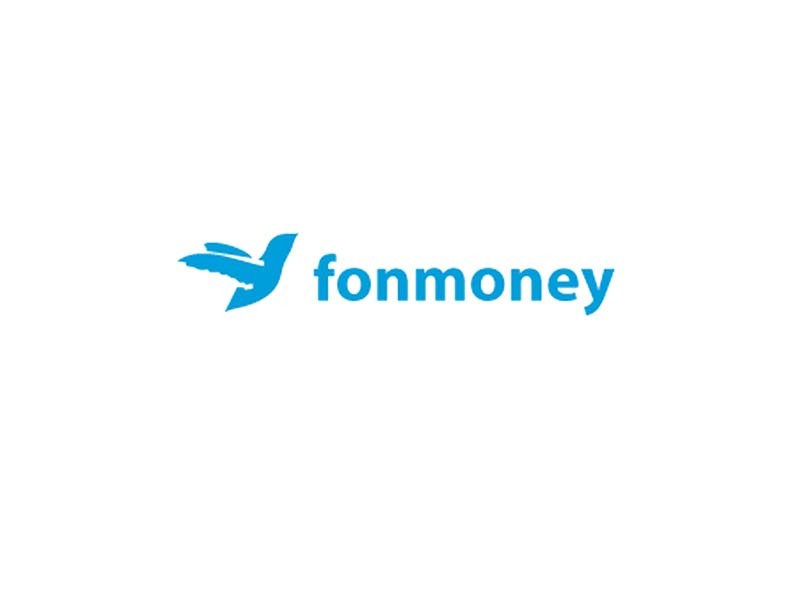 fonmoney is a transpaygo company which provides remittance services; allowing people to transfer money globally and top up cellphones in other countries. Transpaygo was founded in late 2011 to change “the act of sending money home”. The companies aim is to simplify, be affordable and talk the language of their customers. fonmoney services are currently available in over 20 countries and the company has already generated considerable traction, experiencing 40,000 unique monthly visitors to its website and 3,000 new customers every month. The company is a licensed UK Money Service Agent. The founders and team at fonmoney includes the tech entrepreneurs who built 3united and sold it to Verisign in 2006 as well as industry experts from Western Union, T-Mobile and JP Morgan. The mobile centred remittance opportunity is vast, with half of the world’s population being unbanked whilst mobile phone usage is ubiquitous. fonmoney’s vision is to become the market leader in international money transfers in CEE and EMEA, providing the best customer experience in remittances through high customer inclusion, a broad offering of remittance products and implementation of the mid/long term strategy formulated by fonmoney’s experienced team and advisory board of industry experts.